In March 2010, a new social media outlet was released. It’s intent was to allow its users to collect pins containing hobbies, interests and ideas while having the ability to organize them digitally. Since its launch three years ago, Pinterest has worked its way up to a total of 70 million users, 80 percent of which are female, according to Digital Marketing Ramblings. Eighty percent seems surprisingly high, but some believe it is accurate. Pinterest’s official website says “no matter what you’re interested in, there’s a place for it here”, but perhaps that is not the case. The same article by Digital Marketing Ramblings found that only 5 percent of internet-using men in the U.S. are on Pinterest. “Not many topics would interest most men,” said Berrun. While the gender gap is evident, the generation gap is somewhat surprising. In America, more individuals aged 35-49 use the social network than anyone else, according to a graph on Readwrite.com. That demographic makes up 31 percent of users, though this number focuses solely on the website being logged into via computer. When it comes to the mobile app, the 35-49 and 25-34 age groups are deadlocked, each making up 31 percent of mobile users. The younger generation — aged 18-24 — make up just 14 percent of computer users and 20 percent of mobile users. 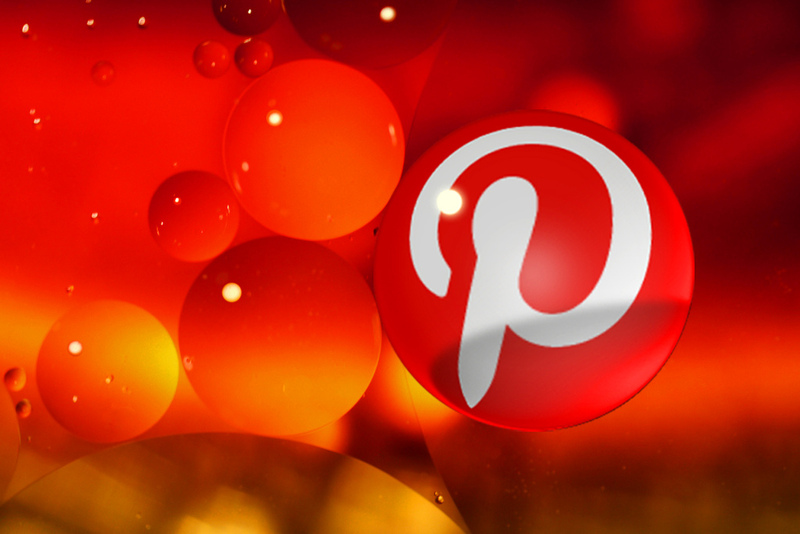 A look at Pinterest’s website revealed why that gap may exist. The “hottest trends” right now include Incredible Luxury Homes, Uniquely Themed Restaurants, Warped Furniture, Unique Home Decor Products, Creative Lighting Ideas and Seductive Halloween Attire. “You can plan out your wedding, party room, future house, anything really,” Berrun said. Perhaps this is the reason for the generation gap working contradictory to most other social networks. Since its creation in 2003, LinkedIn has helped business personnel connect with over 230 million employers and employees around the world, according to Digital Marketing Ramblings. One of the few social networks not dominated by teenagers, the average LinkedIn user is 41 years old, according to Linked Strategies. Business Insider found that the largest demographic of LinkedIn users are those aged 35-54, who make up 39.8 percent of LinkedIn users in the Unites States. 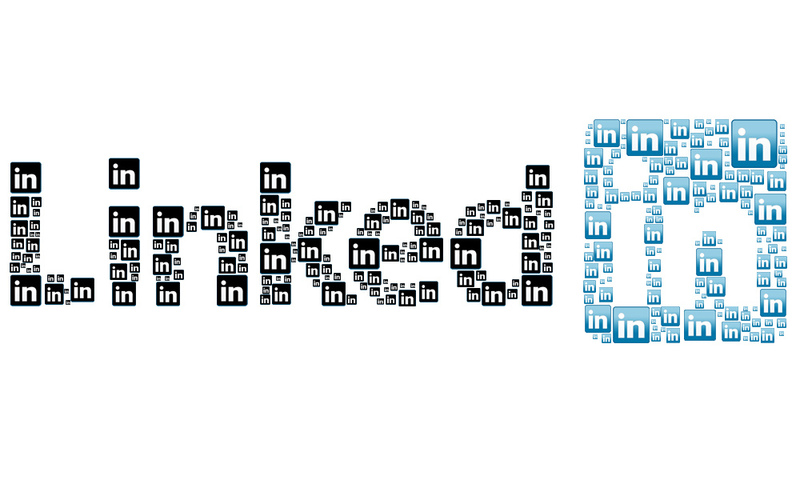 The 18-24 demographic makes up just 18.1 percent of the LinkedIn population. That percentage suggests that about eight out of 10 individuals in the 18-24 age group do not have a LinkedIn — in fact, some have no idea what the website is. Alec Cardenas is a 19-year-old student at California State Polytechnic University, Pomona. He does not have a LinkedIn either, but believes that teenagers should wait until they develop more professional experience before creating a LinkedIn account. “I feel like teenagers don’t really have any business having a LinkedIn account at their age, given their schooling and lifestyle at the time,” said Cardenas. Many professionals in various industries are using LinkedIn to connect with potential employees, especially those in a younger demographic, according to Parnell. As a result, the older demographic will continue to create accounts while the younger demographic waits to put their foot in the game. Should that be improved so that their are more young people on LinkedIn? “I don’t know if I want it to be improved until students understand how to best utilize [the website],” said Parnell. Parnell also said that she is actually more comfortable with students waiting until they are ready to make an account, rather than making one just to say they have one. “The student philosophy we hear is ‘Facebook is my social outlet, I don’t want employers dabbling in that [and] LinkedIn is my professional image’, and that’s what I want to establish,” she said. The generation gap is very apparent on LinkedIn, but experts, like Parnell, are saying that it is a good thing. On next week’s edition of Generation Update, we will tackle Pinterest and focus on the generation gap of the popular website.